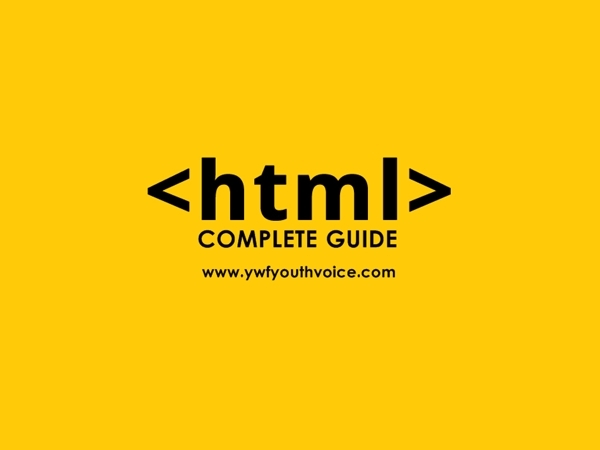 Very easy guide starting from the very basics of the HTML. Provided with all the basic tutorials that you need. We will update next tutorial soon.